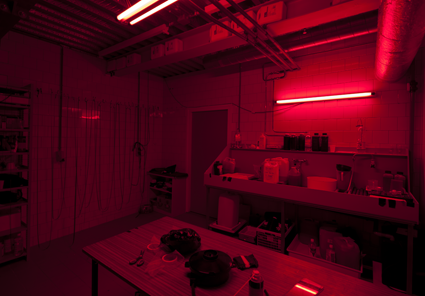 Filmwerkplaats is WORM’s own artist-run film lab. programme encompasses a wide range of subject matter, showing works by members and guest-filmmakers throughout the year. 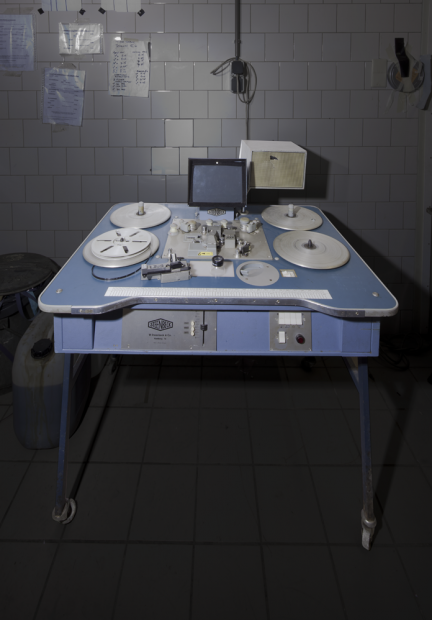 We believe in promoting the full potential of the medium, and always look to explore the possibilities of film as a performative, tactile material. 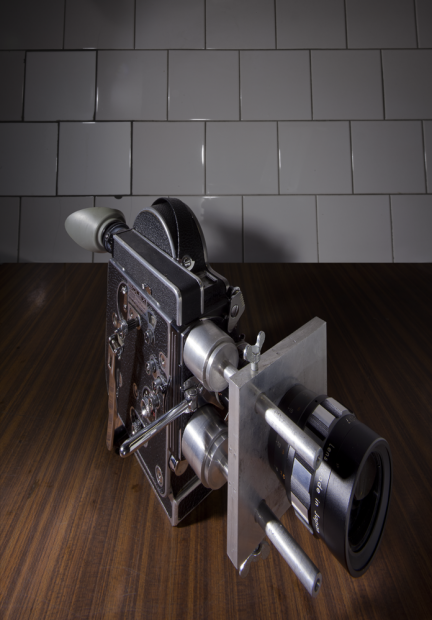 We have a well-equipped working space for (do-it-yourself) 16mm film making and can draw on considerable resources and know-how regarding material, image developing and (chemical) manipulation, shooting, editing and printing techniques. 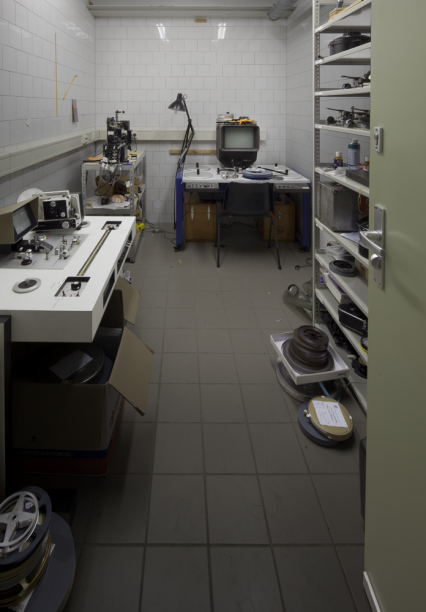 The Filmwerkplaats equipment and the do-it-yourself film lab includes several dark rooms, two 16mm J-K optical printers, a B&H continuous contact printer, development tanks, an optical sound negative machine, a number of 16mm projectors, plenty of editing tables, Bolex cameras and much more. The lab is structured as an association. 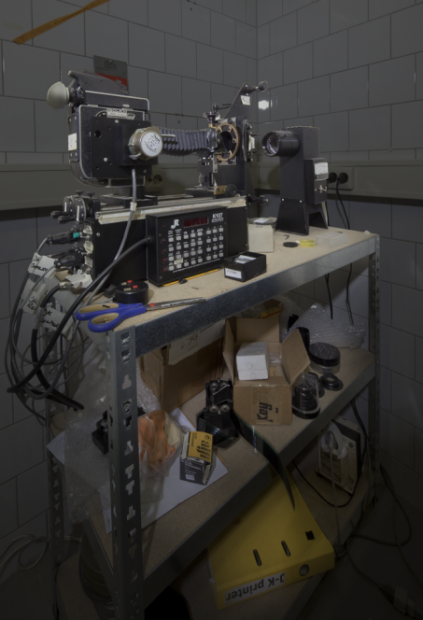 Membership of the Filmwerkplaats do-it-yourself lab is dependent upon whether you can develop your own films and make tests and experiments. 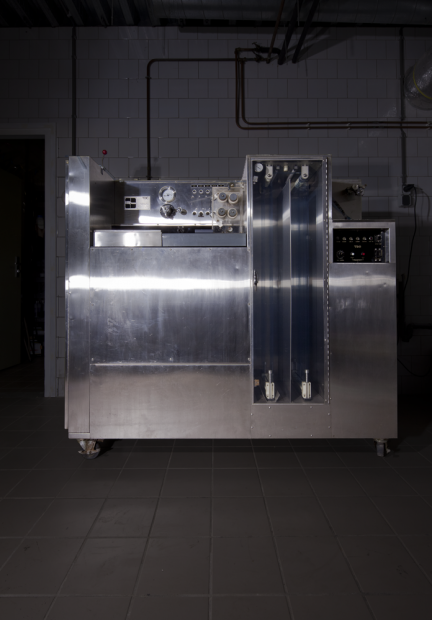 And our most fragile facility – the (Russian) Lomo developing tank(s) – is also the most essential facility. To become a new member, you will need to attend an introduction course on hand-processing film.